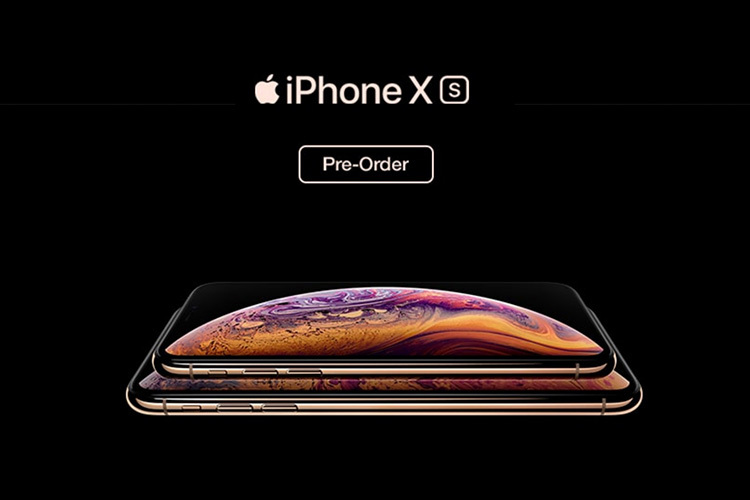 iPhone XS and iPhone XS Max pre-orders are going live in India in what looks like a store-by-store basis. Starting off with the Airtel Store and followed by Flipkart and Jio, you can now also pre-order Apple’s latest iPhone XS and iPhone XS Max on Paytm Mall. 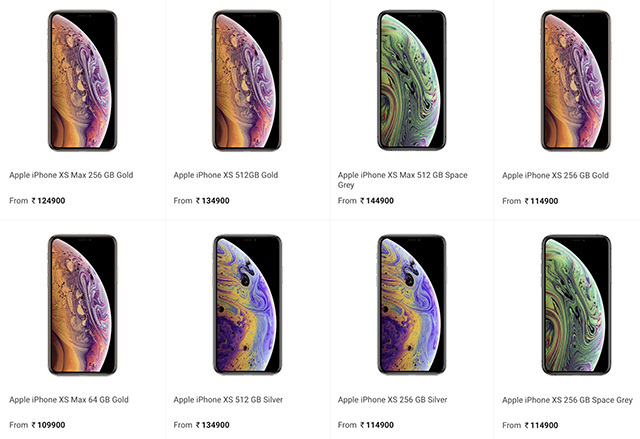 Paytm Mall has all of the color and storage variants of both the iPhone XS and iPhone XS Max in stock so this is probably your best bet to getting the variant of your choice. Along with that, Paytm Mall is offering an extra Rs. 7,000 off on exchanging your old smartphone, and you can avail low cost EMIs if you’re paying with a credit card. The new iPhone XS and iPhone XS Max feature a brand new 7nm A12 Bionic chipset that’s faster than ever before, along with 4GB of RAM. There’s also a dual 12MP rear camera that has a larger sensor than the iPhone X, and a 7MP front facing camera unit for selfies with portrait mode as well. Among other things, the camera has been improved in the new iPhones and now brings Smart HDR, and Depth Control in portrait mode photos. Pricing for the new iPhone XS starts at Rs. 99,900 for the base model, and the iPhone XS Max starts at Rs. 1,09,900 for the base model in all three colors. If you’re interested in being one the first people to get the brand new iPhone XS or iPhone XS Max, pre-ordering is the way to go, unless you wanna stand in line on launch day.